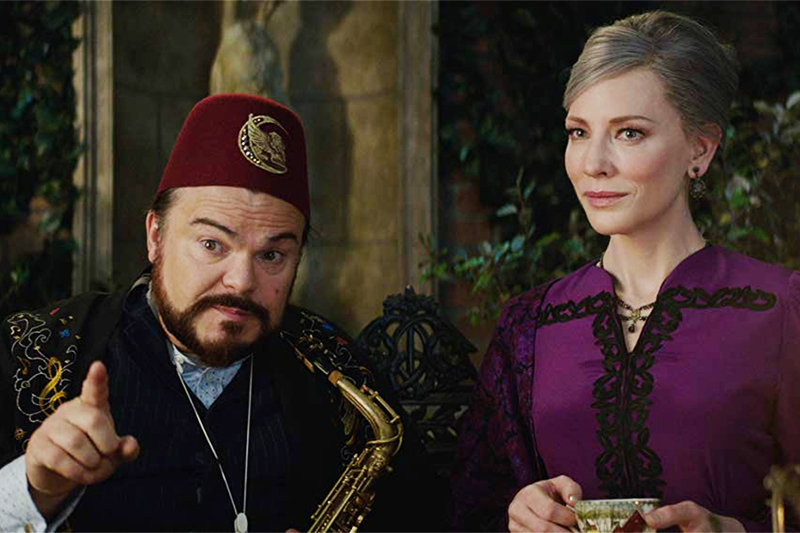 Sony’s Searching and Universal’s The House With a Clock in Its Walls topped the rental and sales charts, respectively, at FandangoNow, Fandango’s digital content service, from Nov. 27-29. Searching, the story of a father’s quest to find clues in the laptop of his 16-year-old daughter after she goes missing, was followed on the rental chart by Warner’s romantic comedy hit Crazy Rich Asians at No. 2 and The Meg at No. 3. On FandangoNow’s sales chart, The House With a Clock in Its Walls, director Eli Roth’s adaptation of the children’s book starring Jack Black, was followed by Fox’s remake The Predator at No. 2 and Paramount’s Mission Impossible — Fallout at No. 3. 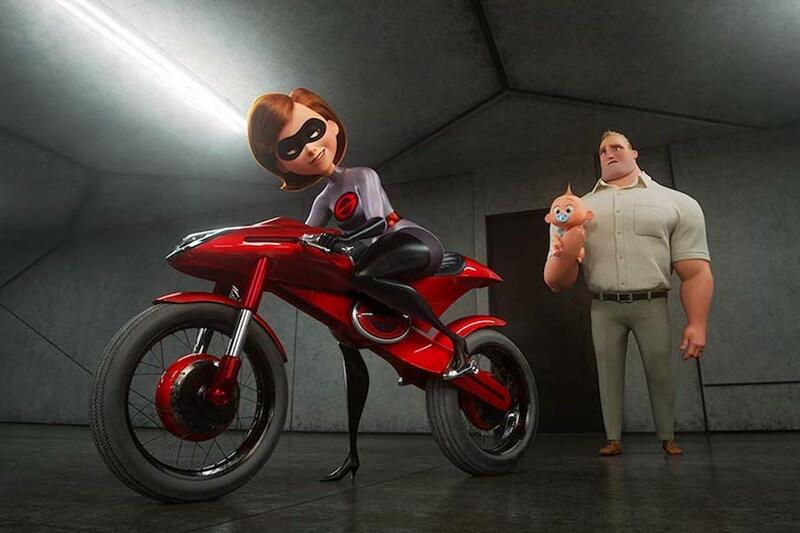 The Incredibles 2, the latest animated hit from Walt Disney Studios, debuted at No. 1 on the Redbox kiosk chart for the week ended Nov. 11. Lionsgate’s The Spy Who Dumped Me, meanwhile, remained at No. 1 on the Redbox On Demand chart for the second consecutive week. The action comedy, with Mila Kunis and Kate McKinnon as two best friends on the run from assassins, had debuted in the top spot the prior week on both charts. The film slipped to No. 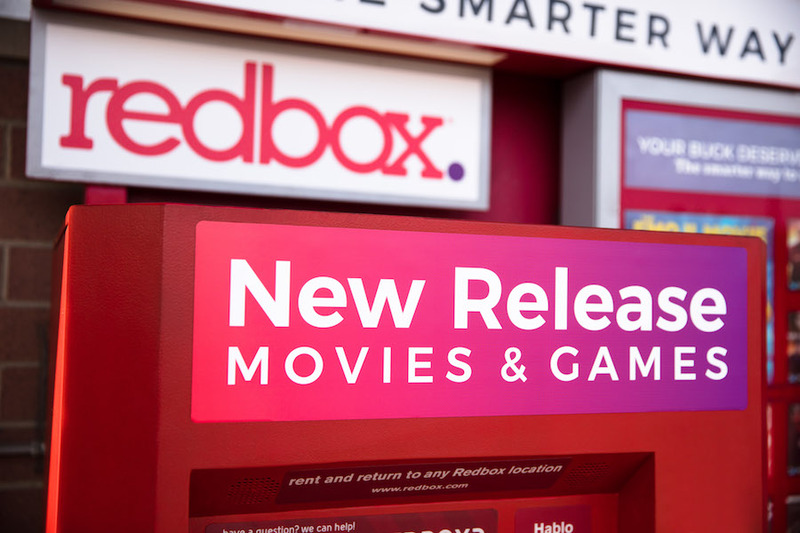 2 on the kiosk chart, which tracks DVD and Blu-ray Disc rentals at the company’s more than 40,000 red disc vending machines. Universal Pictures’ BlacKkKlansman came in at No. 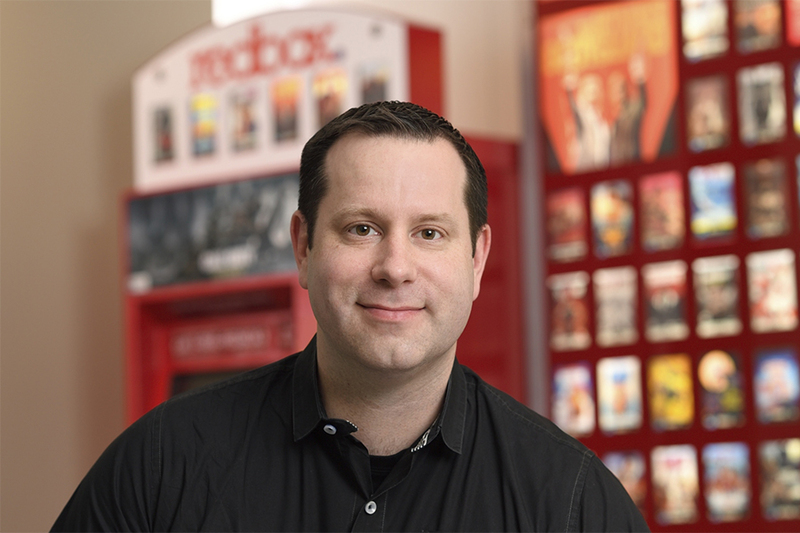 2 on the Redbox On Demand digital chart, which tracks digital transactions, both electronic sellthrough (EST) and transactional video-on-demand (TVOD) streaming. 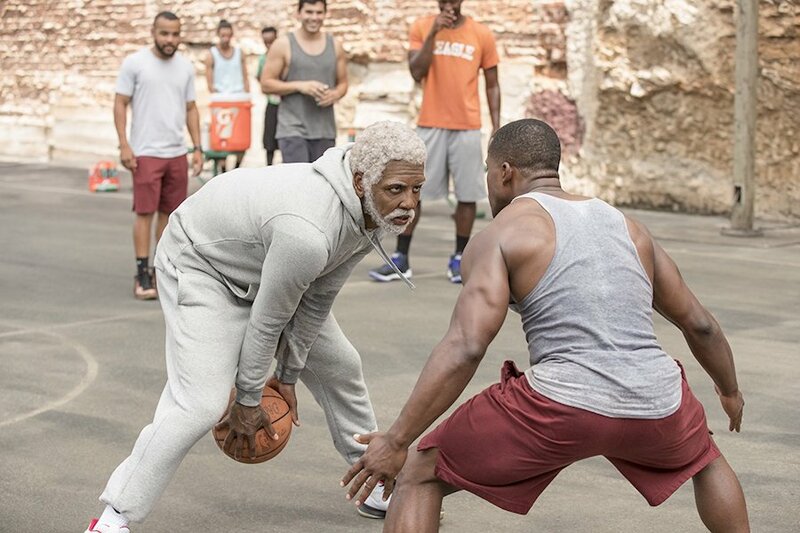 The Spike Lee-helmed biopic, about a black cop who sets out to infiltrate and expose the local chapter of the Ku Klux Klan, grossed $48.3 million in U.S. and Canadian theaters. BlacKkKlansman debuted at No. 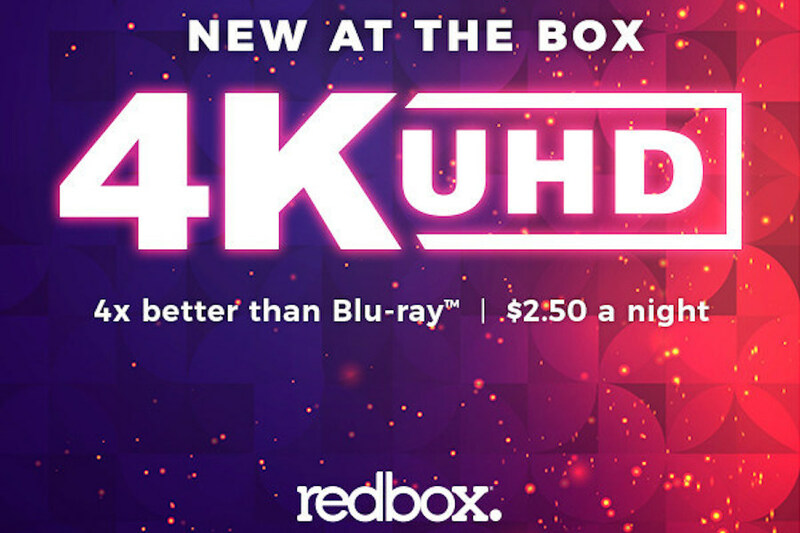 4 on the Redbox disc-rental chart, one spot behind Disney’s Ant-Man and the Wasp, which slipped to No. 3 from No. 2 the prior week. Rounding out the top five on the Redbox kiosk chart for the week was another Universal Pictures film, Skyscraper, the action film about a high-rise rescue starring Dwayne Johnson and Neve Campbell. On the Redbox On Demand digital chart, Skyscraper finished the week at No. 3, down a spot from the prior week. The Darkest Minds also debuted at No. 7 on the Redbox disc-rental chart, the third new release to bow in the top 10 for the week. The Darkest Minds is a science fiction thriller film based on Alexandra Bracken’s young adult novel of the same name. The film stars Amandla Stenberg, Harris Dickinson, Mandy Moore, and Gwendoline Christie and follows a group of teenagers on the run from the government after mysteriously developing superpowers. 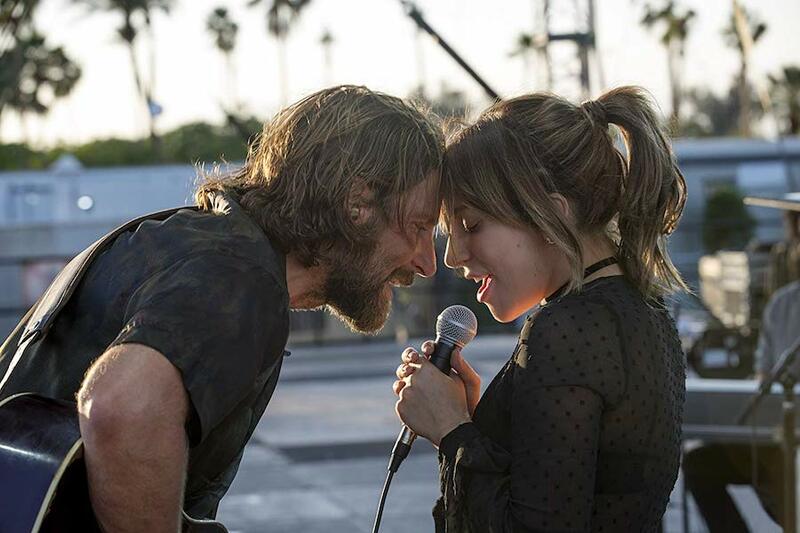 The film earned just $12.7 million in North American theaters. A fourth new DVD and Blu-ray Disc release, Disney’s Christopher Robin, debuted at No. 9 on the Redbox kiosk chart with a domestic theatrical gross of $99.1 million.